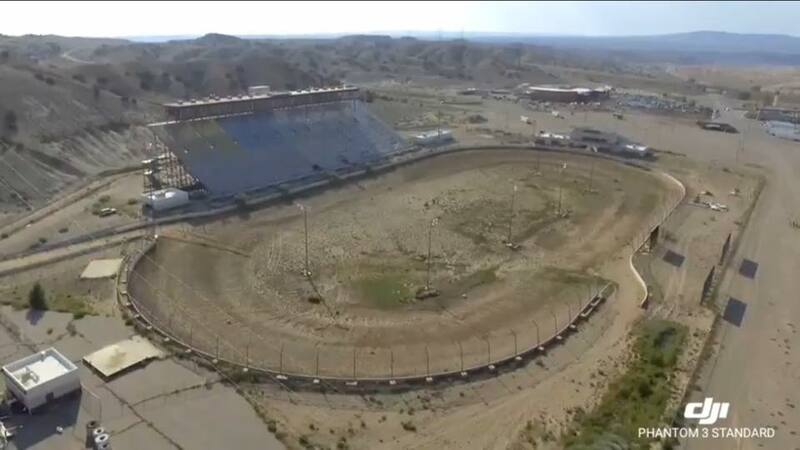 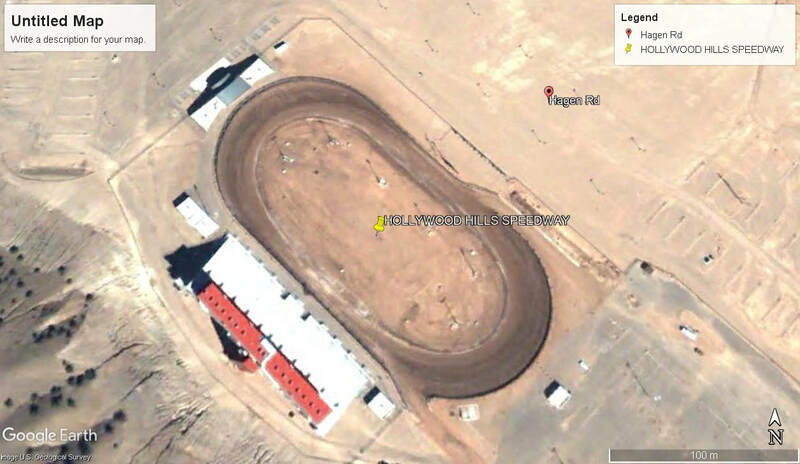 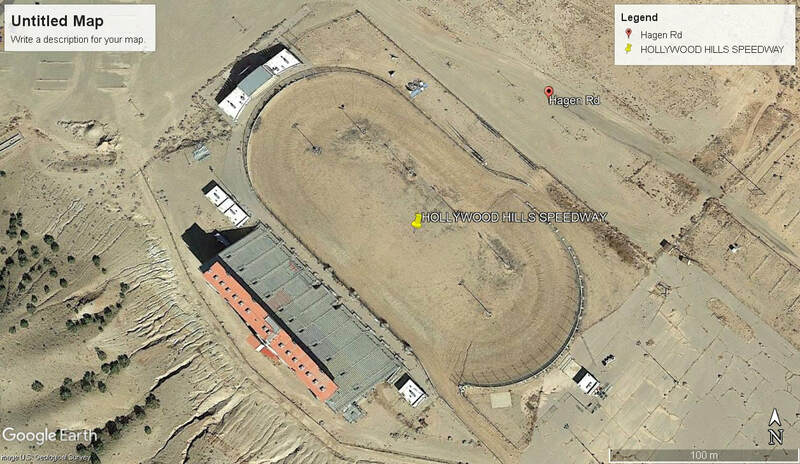 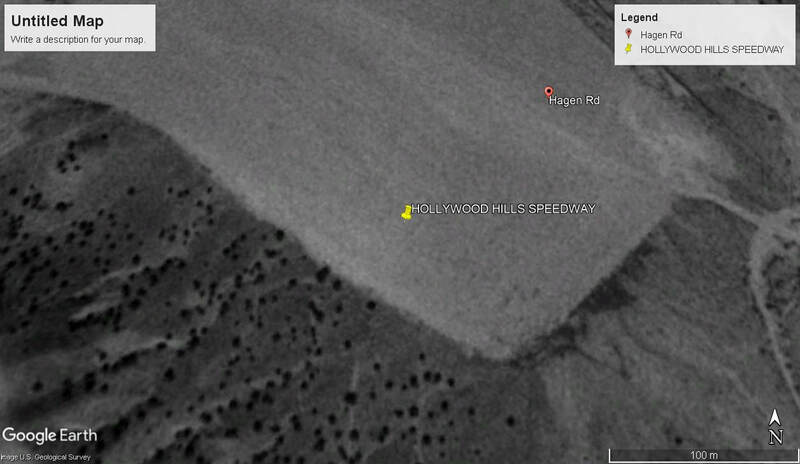 Hollywood Hills Speedway opened as a 1/3 mile dirt oval speedway in 2002, The track became very popular as it was the only one in the area, The venue was built next to a casino also owned by the track owners. 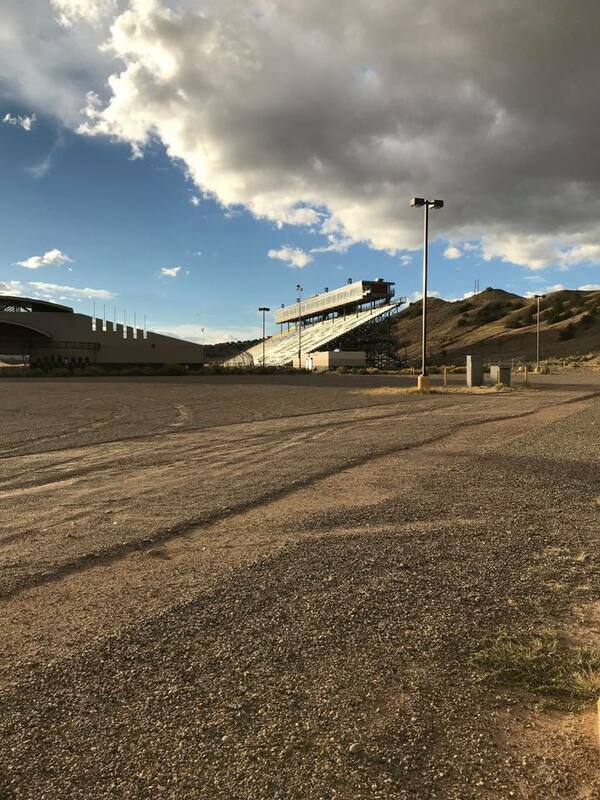 The entire complex was quite a spectacular site to look at, but due to some poor workmanship in the construction at the entrance and concession stands area, led to track being declared unsafe. 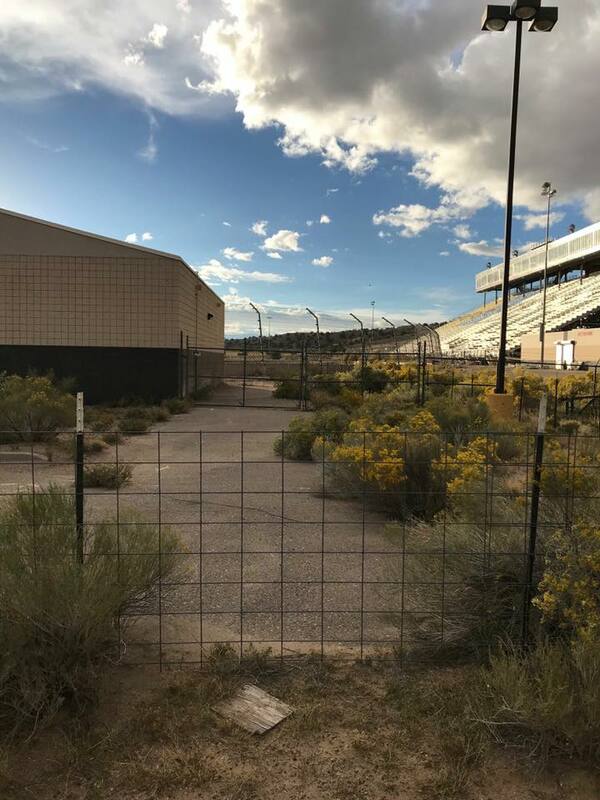 The owners didn't believe it was cost effective to keep the track open, It closed in 2009.